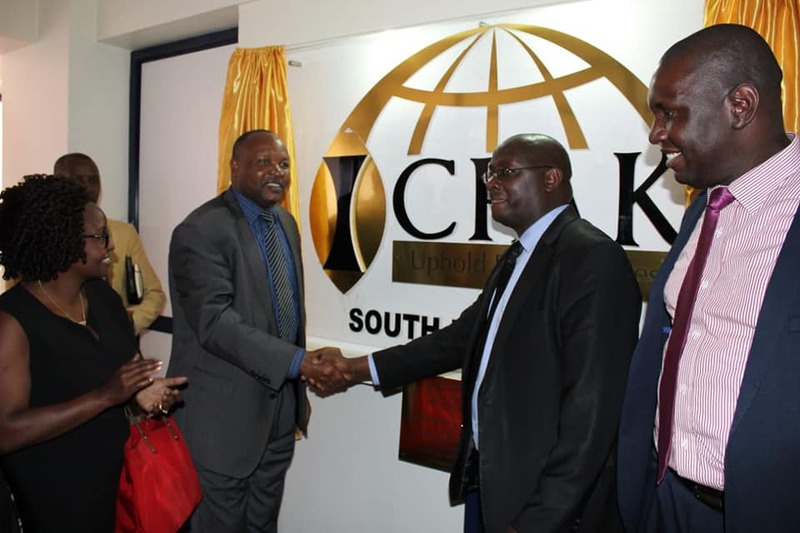 ICPAK has unveiled its 8th physical branch in Kericho on 25th January 2019. 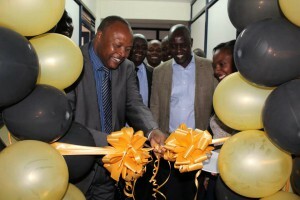 The branch serves Kericho, Bomet and Narok counties. The ceremony was presided over by H.E Paul Chepkwony, Governor Kericho county. The event was also witnessed by: FCPA Julius Mwatu (Chairman); Denish Osodo (Vice Chairman); CPA Rose Mwaura (Council member); CPA Edwin Makori (CEO); CPA Samuel Okello Council member) CPA Anne Wangeci (Council member); and South Rift branch leaders.